Remember the hoo haa over payday loans back in 2014, it got so bad that Google created its own algorithm to specifically deal with PayDay Loan spam and scam sites. 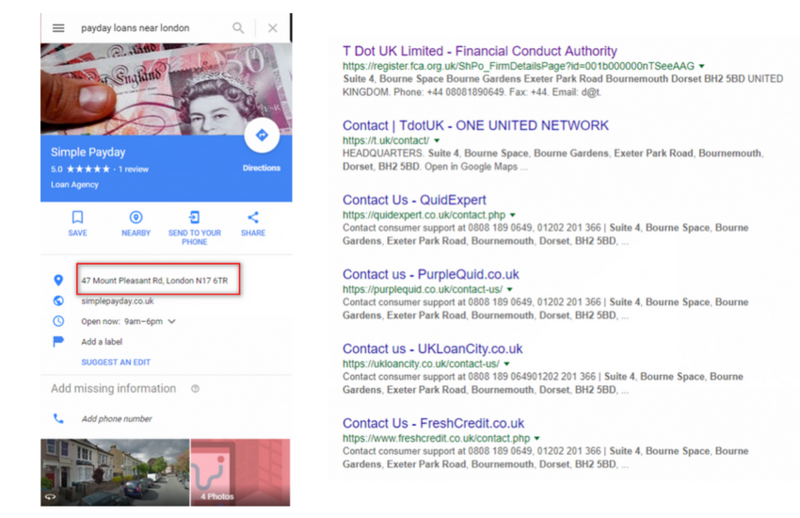 Having a quick look at a payday loan search result, it would seem that this is still in place and only sites regulated by the Financial Conduct Authority (FCA) are listed on page 1 of search results. Not so for local listings where spam starts at page 1 and fills up the search results. So why are these Google business listings spam? Setting aside FCA regulations for the moment, they all but a handful violate Google My Business Guidelines, the most obvious being their address and making in-person contact. All of these spam listings are online only and use virtual offices, mail box services and or mail forwarding addresses. One even uses the Maltese Embassies address in London. In short they don’t exist at these locations. All businesses that offer financial advice, loans, services have to be registered with the FCA, to be fair some of the sites are registered but not at the addresses provided, they used a virtual or mail service to appear in local searches. 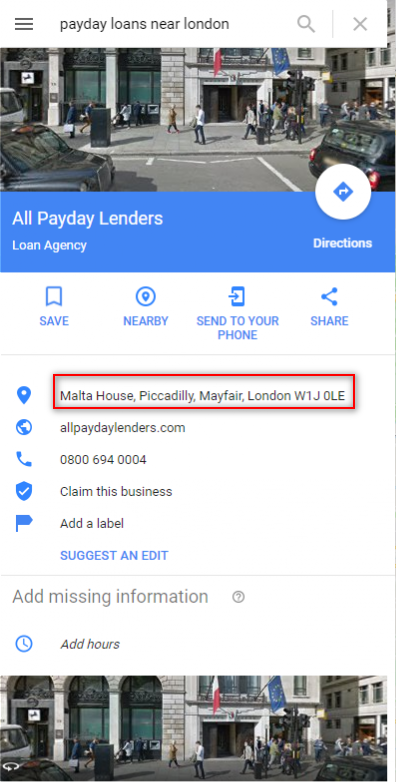 Even the “Good Guys” (1192% APR) that are registered with the FCA are playing the local spam game and using a residential address in London, however checking the FCA register they are based in Dorset which appears to be the offices for a number of other Payday loans sharks. The vast majority of these businesses are not registered or were banned by the FCA. Which means you are literally getting involved with good old fashioned loan sharks and losing your home may be the least of your worries. Can’t Google Figure This Out? 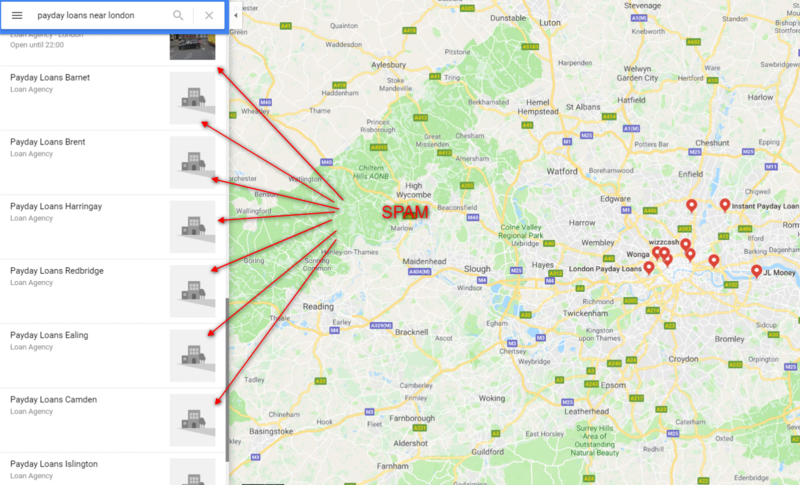 Unlike Google search that created an algorithm specifically to deal with spam payday loan site, Google My Business does not maintain a database of Virtual Offices, Mail Box and Mail Forwarding addresses in the UK, and as long as your postcard arrives at that theoretical address you are good to go. 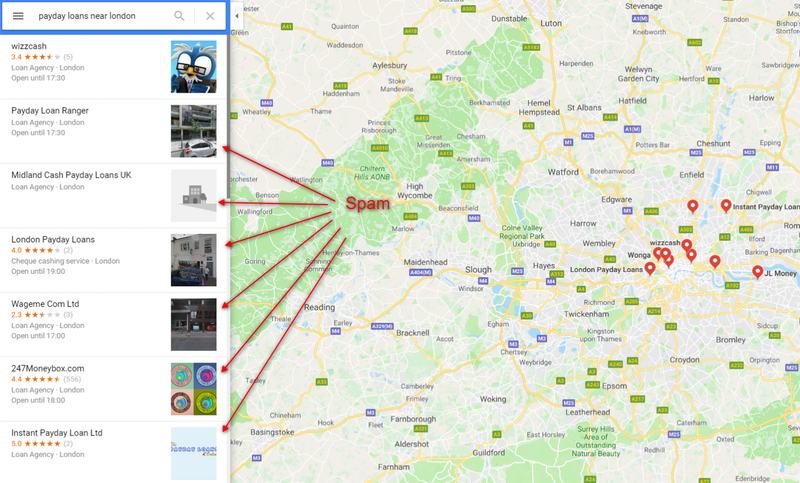 As for the hundreds of unverified listings, any user can suggest the business on maps, suggest it enough and have other user confirm it and Google adds the business to local search and maps. 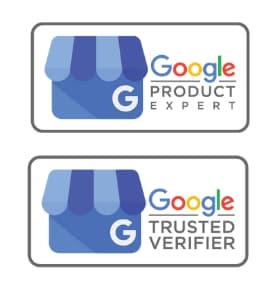 If you come across a business that you believe violates Google guidelines then you can use the “Suggest Edit” in the listing to report what you believe is wrong with the listing. 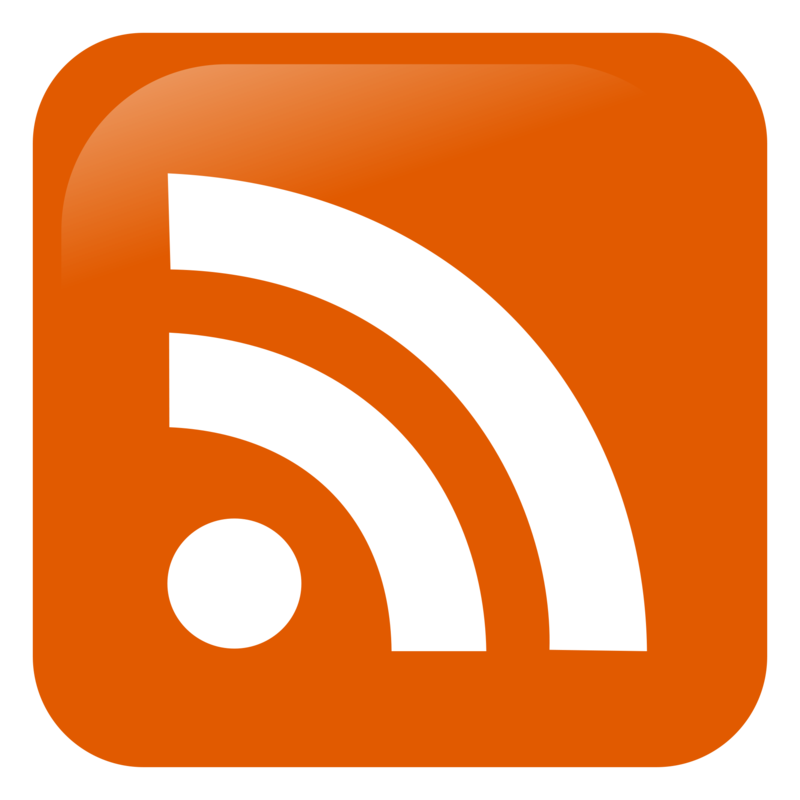 You can also report via Facebook and Twitter or on the Google My Business Forum.